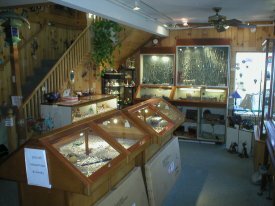 Ogunquit's premier jewelry store since 1971. 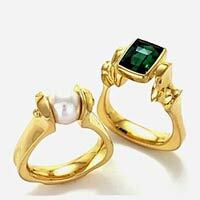 Handcrafted custom designs in 18k,14k and sterling with diamonds, precious & semiprecious gemstones, including Maine Tourmaline. 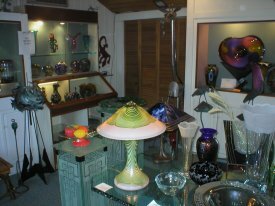 Handblown artglass.